November 10th, 2017 Inspire Educators User Group Recap and More! MadREP Wins Mid-American Economic Development Award for Inspire Madison Region initiative! Paul Jadin, President of MadREP receives award. The Mid-America Economic Development Council presented its annual Economic Development awards at the 2017 Mid-America Competitiveness Conference & Site Selector Forum, held December 3-5 at the Intercontinental Hotel in Chicago. Award entries were accepted in two markets per category – large market (annual marketing budget over $100,000) and small market (annual marketing budget under $100,000). Thanks to the collective hard work of our partners in education and business, MadREP won first place in the small division Workforce Development category for the Inspire Madison Region initiative! The Workforce Development category included activities to attract new workforce, strengthen the skills of existing workforce or encourage retention of youth in a specific area. Thank you for your continued hard work making Inspire a success and helping to build our future workforce! Click here to read more about the winners of the competition. MADISON, WI – Career development and exploration activities for students in twelve counties across Southern Wisconsin recently received a significant boost, as Inspire Madison Region and Inspire Rock County have integrated their databases to enhance collaborative talent development and employment engagement activities throughout the greater region. 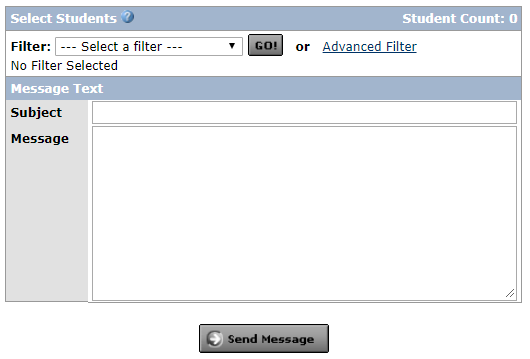 The Inspire initiatives leverage career development software by Career Cruising that is available in all public school with grades 6-12 and technical colleges in the region. Career Cruising allows students to learn more about specific occupations, while the Inspire add-on to the program connects students to career coaches and local businesses providing experiential learning activities such as job shadows, internships, and youth apprenticeships. Employers, educators, students, parents, and workforce professionals all have access to this combined database and networking system designed to improve the future workforce in the broader region. For years, employers from Rock County and the Madison Region have expressed the need for ways to connect with their future workforce. Both Inspire initiatives address that need by aligning career exploration and occupational information with real-time data on local employers, their needs, and the opportunities they offer young people to get experience in their industries. At the same time, Inspire also supports the development of robust career pathways and academic and career planning (ACP) that all public school districts in Wisconsin are implementing in the 2017-18 school year. Going forward in the Madison Region, the Madison Region Economic Partnership (MadREP) will work closely with school districts and businesses to develop best-practices around experiential learning activities, and will continue to streamline workflow processes. To address the needs of at-risk populations, MadREP is developing partnerships with community organizations to bring Inspire to young people from disadvantaged backgrounds through mentoring and other career-readiness activities outside of schools. Since its inception in 2015, Inspire Madison Region has grown to nearly 55,000 active student portfolios, 23,406 of which have at least one saved career and 7,648 portfolios with at least one saved higher-education target. In addition, online career coaches have answered more than 500 questions from students from public schools and the technical college system. With the merger, the joint-initiatives will cover 67 school districts (with the potential for more in South West Wisconsin), four technical colleges, one UW-System College and Beloit College. 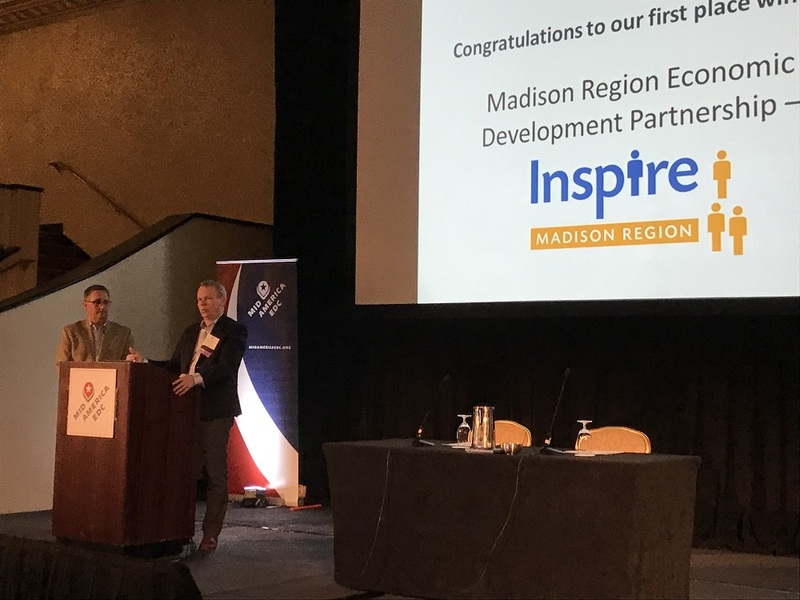 In addition, MadREP is currently working with its sister economic development regions throughout the state and the Wisconsin Economic Development Corporation (WEDC) to promote and integrate Inspire statewide. For additional information about MadREP, visit www.madisonregion.org. MadREP is the economic development agency for the eight-county Madison Region, founded by business and community leaders to create a dynamic environment where people and businesses prosper. MadREP and its partners aim to proactively and strategically position the region to take advantage of economic and business development opportunities. Visit www.madisonregion.org for more information.